← Records Revisited Post 1 of ?? Records Revisited Post 2 of ?? 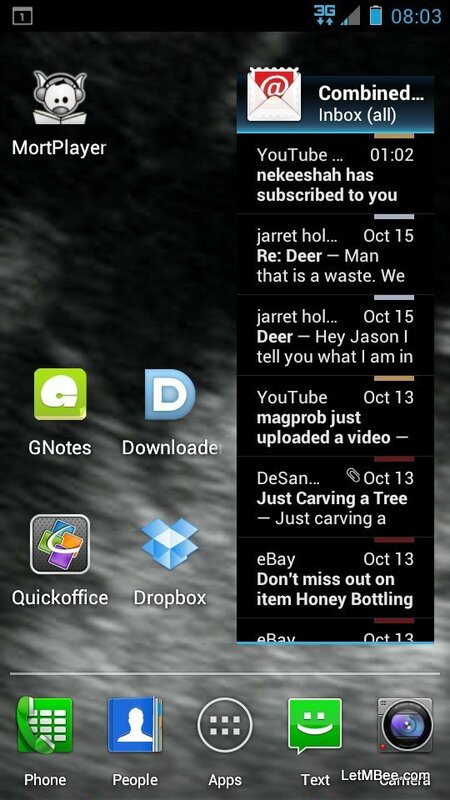 More on GNotes, a free application that I am currently using to keep my bee records. Icon as shown on the phone. 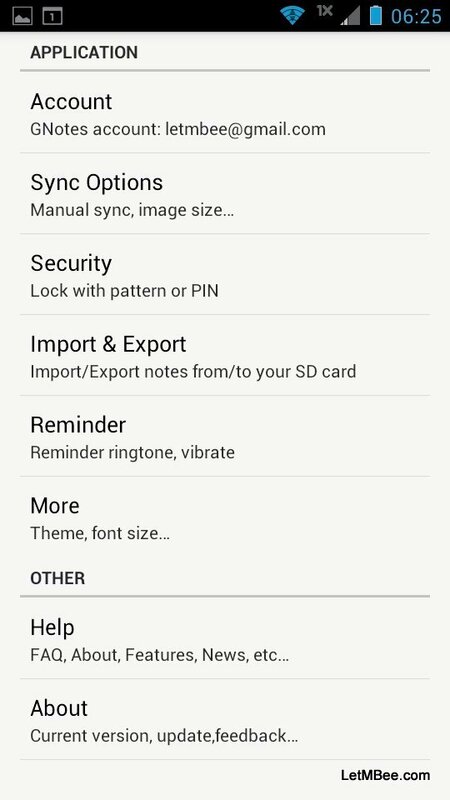 In order to use GNotes you will need to install it to your phone. I will assume that you can figure that out, but e-mail if you have trouble. Once installed you will need to set up a GNotes account. This is pretty straight forward if you already use another Google service called G-Mail. If not you are gonna to have to set up one of those accounts as well. It is my understanding that these notes are stored in the G-Mail Account notes section. The application will ask you to set up an account complete with your G-Mail address as Login and a password. This login and password will be used by your phone to communicate and sync with the notes repository where it exists on line. 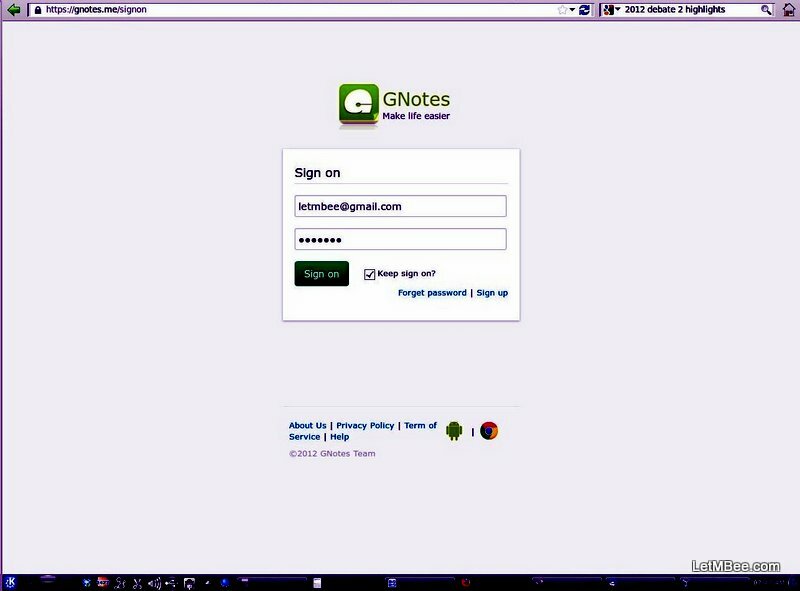 You can then access the notes using your computer by going to gnotes.com with any web browser. This will be covered in more detail in one of the following posts. Once installed you will want to take a look at the options. Pay close attention to the Sync Options. The application can be made to sync manually or only when connected to wi-fi. You may not want your data usage impacted by the copying of notes and pictures. There are many more options that you can look into, but these seem to be the most important for this application as I am using it. Hives folder is selected in this shot. Notes are organized into folders. They can be moved from folder to folder both on the phone or from your computer. You simply drag the note to the desired folder with your finger or mouse. 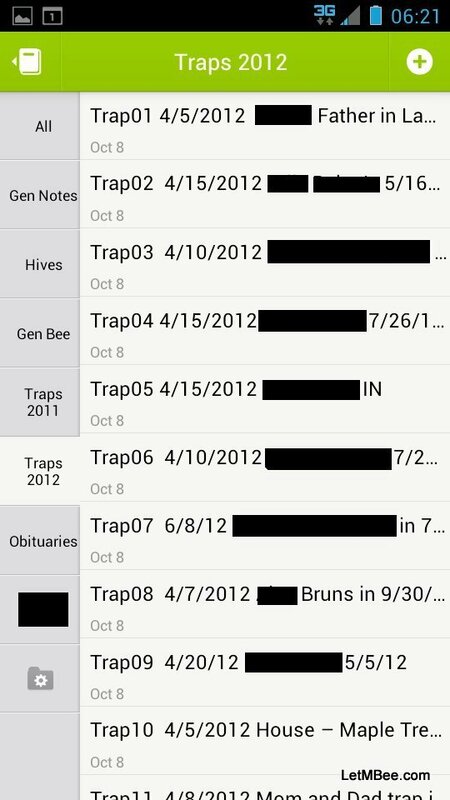 Currently the folders I have set up are: Gen(eral) Notes, Hives, Gen(eral) Bee, Traps 2011, Traps 2012, and (Hive) Obituaries. The application makes it easy to navigate through the folders and individual entries. It’s nice carrying around all of my bee genetics with me. I often will stop off and look at hives on my way home from work just because it is a nice bee day. Many times in the past I have made observations on these unplanned visits that never got recorded and were then just forgotten. Now I can conduct my impromptu visits without wondering where Hive “X” came from as I perceive it is doing exceptionally well. I can figure out that it came from Trap “X”, in 2011 while hanging at Joe’s house. Now I can compare it to the hive that came from Joe’s in 2012 on the spot. In the next instalment I will show some features of GNotes and how notes are taken. 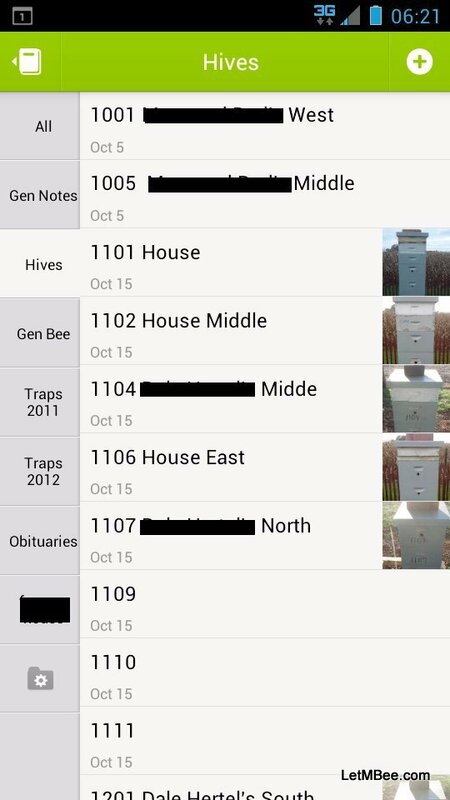 This entry was posted in Hive Reports, HowTo, Posts and tagged bee, genetics, Indiana Beekeeping, Jason Bruns, records. Bookmark the permalink. 2 Responses to Records Revisited Post 2 of ?? This looks cool….now you’re smarter than me , so can u figure out how I can upgrade my year old 3G phone to OS 4? Mr. “A” – There are some things even I can’t do, but wait!!! In one year when your contract is up at that time I bet you can upgrade to a 4G phone. See wasn’t that easy? I should start an advice column!!!! Thanks for reading….. Mr. “A”.